Do I need to see an Oral Surgeon (Specialist) for my Wisdom teeth extraction? You don’t necessarily need to see an oral surgeon. While many difficult dental surgeries do require the expert hands of an oral surgeon, even your family dentist or cosmetic dentist may be able to perform more basic wisdom tooth extractions. However, most general dentists do not offer IV sedation, which many people prefer during their extractions to ease the experience. Having your wisdom tooth extraction done by a general dentist under local anesthesia might be a great way for you to save money on your dental work, as Oral Surgeons are usually much more expensive due to their specialist status. While it may be appealing to be completely unconscious during the procedure, it usually isn’t unpleasant at all under local anesthesia. Like most work at the dental office, the most painful part is just the injection. Do I need to have my wisdom teeth extractions done to prevent them from pushing my front teeth inwards? This has actually been a hotly debated dental topic for many years now. As of the time of writing this, there is no published research that conclusively shows a connection between not doing wisdom teeth extraction and crowding of the front teeth. However, there are many other good reasons to have your wisdom teeth extractions done. Many times there isn’t enough room in the mouth for the wisdom teeth, causing them to grow in sideways (impacted). Additionally, because there isn’t a lot of space in the mouth for wisdom teeth, if they do come in, they have a tendency to develop cavities, as their location makes them difficult to brush and floss thoroughly. As usual, the best thing to do is see your dentist for a consultation, and have a conversation with him/her about the status of your wisdom teeth. This is a common misconception about surgery. Generally speaking, the only time you’ll need someone to drive you after wisdom tooth extraction is when you are IV sedated by a specialist. Most wisdom teeth extractions don’t require the services of a specialist, and can be performed under local anesthesia at your general dentist or cosmetic dentist with minimal discomfort. Afterwards you should be able to drive home without any problems. As always, if you feel or notice anything unusual after treatment, like severe dizziness or something else that would prevent you from being able to safely operate a vehicle, you should contact your doctor to be on the safe side. While every individual is somewhat unique, the procedure itself is usually painless after you’ve been numbed. Most patients will feel pressure as the tooth is elevated prior to extraction, and many patients also report a cracking sound as the tooth leaves the bone, but rarely do patients feel any pain during the extraction itself. As always, it’s important to let your doctor know if you’re experiencing any pain during your procedure by calmly raising your hand. Sometimes you may need extra anesthetic in order to be completely numbed. As for post-operative pain, usually patients report medium pain on day 1 after extraction, and high pain on day 2 after extraction, followed by low to medium soreness for up to a week. Usually this pain is managed through a prescription or over the counter medication. It is important to follow the post-operative instructions provided to you in order to avoid getting a dry socket. A dry socket occurs when the blood clot that forms after an extraction come out of the socket, leaving it, well, dry. Without the blood clot, the bone and nerve become exposed, usually causing excruciating pain, even with the use of narcotics. This usually happens as a result of a patient smoking or spitting after an extraction. If you think you have a dry socket, contact your dental office immediately. 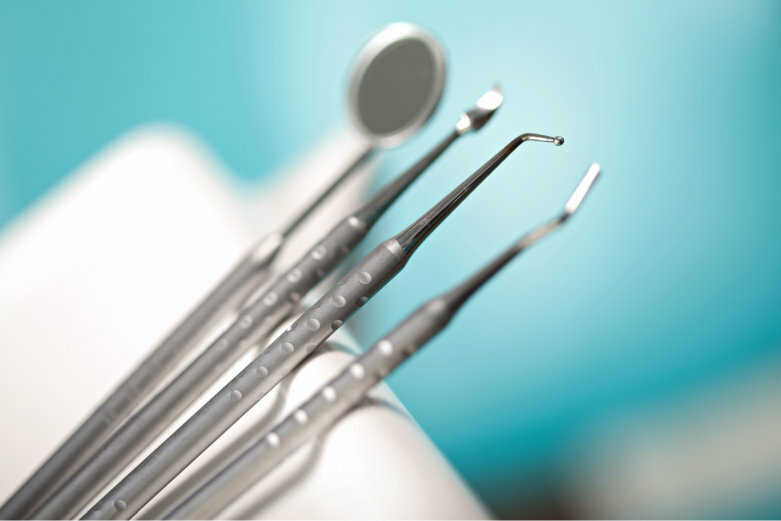 A vast majority of the PPO dental insurance plans offered by companies in 2017 cover dental extractions at 80% after deductible has been met. So if you have insurance, chances are the coverage for it is pretty good. Most patients see a copay per tooth of around 25-100$, with cash patients usually seeing fees between $150-$300 depending on the complexity of the extraction. Many offices will have a hard time quoting a price to you over the phone because of the number of variables involved in determining what kind of extraction actually needs to be done. Front desk staff is also prohibited from making medical diagnoses, so guessing what extraction you might need may put them in a difficult position. The easiest way to determine what the cost of your procedure would be is usually just to have the consultation with your doctor. Consultations are usually covered by insurance, or offered to uninsured patients at a reasonable rate.